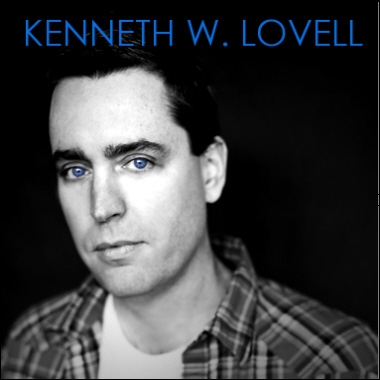 Kenneth W. Lovell Jr is a composer, sound designer and musician from Atlanta, Georgia. He has composed music for the Cartoon Network, The Atlanta Hawks, Disney, the United States Marine Corps, CNN, Turner Network Television, and various documentaries as well. Specializing in Pop Rock, World Music and Americana, Kenneth creates subtle scoring cues and epic themes for TV, Film and all new media. Easy-going and open-minded, Kenneth is bilingual in Japanese and English, and his music will provide the perfect accompaniment to any media production.